With the market selling off and mega tech especially under fire, we need to examine when being short options is appropriate -- or at least has been most appropriate in the past. 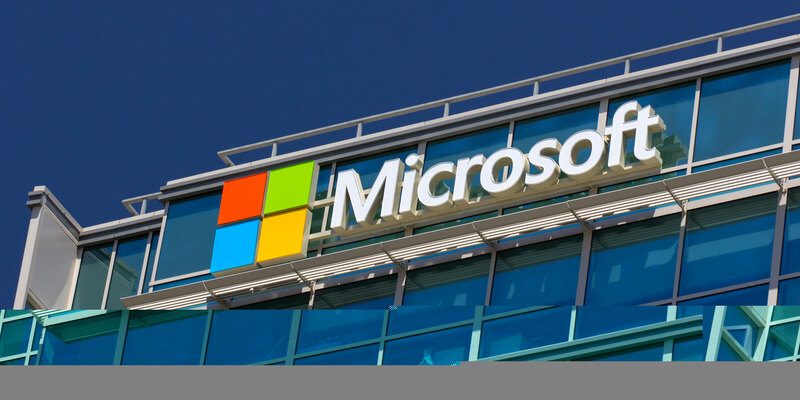 Microsoft Corporation (NASDAQ:MSFT) is the long forgotten mega cap while media darlings Apple Inc, Facebook Inc, and Alphabet Inc garner all the headlines. But the lack of attention hasn't removed the opportunity in options, especially after earnings. The difference between professional traders and non-professionals is usually access to information and mindset. We can address both with this analysis on Microsoft Corporation where we look at an option trade right after earnings that has been a winner without a loss for an entire year, and has been a loser only once in the last three-years. It's a fair question to ask if trading options every month is worth it -- is it profitable -- is it worth the risk -- especially now. So, there's an action plan that measures this exactly, and the results are powerful not just for Microsoft, but for Apple (NASDAQ:AAPL), Facebook Inc (NASDAQ:FB) and Alphabet Inc (NASDAQ:GOOGL) as well. It's almost too good to be true -- a 71.6% return on 12 trades, where 11 were winners. We do note that the one loser came in February 2016 where the test sold a 53/50 strike put spread at $0.66 and ended up buying it back for $1.53 -- so a $0.87 loss on an original $0.66 credit. All the other trades over the last three-years were winners. Now we see a 42.2% return over the last four earnings cycles, but the beauty of this approach has not just been superior returns, it doesn't tie up capital for months that aren't profitable. Since this was just four-months of trading, that's over 160% annualized returns. Remarkably consistent -- with a 22.1% over six-months and 42.2% over the last year. As an aside, this logic of finding the month of lowest risk to sell put spreads also worked remarkably well and remarkably similarly across the board in Apple Inc, Facebook Inc and Alphabet Inc. The author has no position in Microsoft Corporation (NASDAQ:MSFT) as of this writing.